Immersive Photography shot of your Vacation Resort, Bed and Breakfast or Real Estate can make a world of difference in standing out above your competition and making new sales. 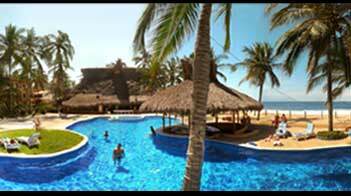 As the economy slows , competition for vacation travelers to your resort will increase. 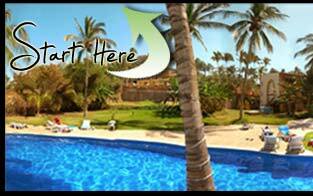 Now is a good time while things might be slow to get some new exciting tours on your site to bring in new business. Once paid for, Virtual Tours continue to earn you revenue until you refurbish! Most other marketing tools expire or become outdated. It's sticky content. Keep visitors on your website longer, build better branding and stop them from finding the competition! Creates an Open House 24hrs a day - install confidence in your Hotel Website and leave a lasting impression long after they leave the Internet. Additionally, while only 15% of all hotel bookings are made over the Internet, 65% of all travel bookings are researched online. The Internet has become the top choice for consumers to investigate travel destinations, whether for business or leisure. Virtual Tours are affordable and drive new customers to your business. 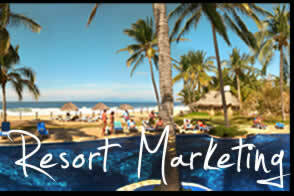 Contact us for pricing and questions on how we can help you with your resort and hopitality marketing services.